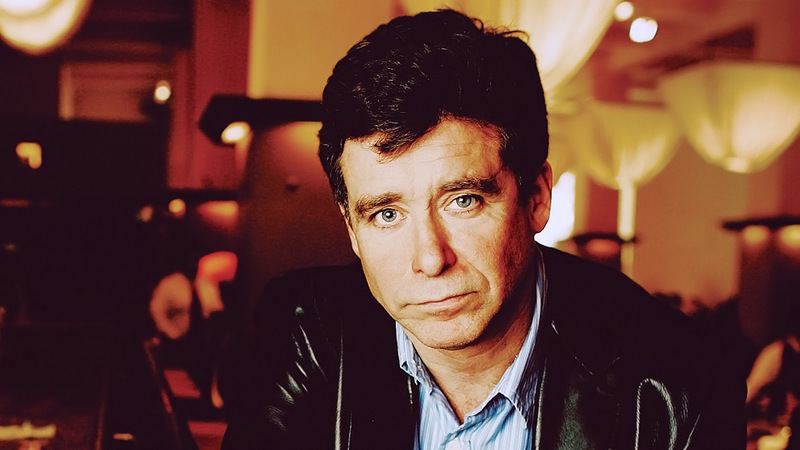 Jay McInerney, the bestselling author of the 1980s classic Bright Lights, Big City, also harbors a passion for wine. His casual and witty approach to wine tasting and wine making makes him an entertaining and enthusiastic lecturer on the subject. Jay McInerney’s status as a bestselling novelist is established, but fans of his novels may not be aware of his long-term interest in wine. McInerney expresses his love of wine as a frequent contributor to the glossy pages of House & Garden magazine. His accounts of visits to vineyards and the wines he has imbibed are witty and enthusiastic in equal measure, but he is by no means a traditional wine critic. McInerney brings a relaxed attitude to wine and has led many wine tastings and lectured to groups of both wine connoisseurs and casual drinkers. His musings on wine have been collected inBacchus & Me: Adventures in the Wine Cellar, Hedonist in the Cellar, and his latest, The Juice. These columns are a happy combination of his twin passions for writing and for wine and give great advice too! 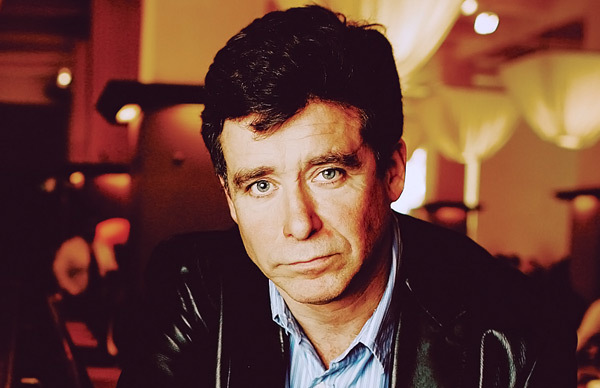 For those not as familiar with Jay McInerney’s novels, he is the author of Bright Lights, Big City (which he adapted for the screen), Ransom, Story of My Life, Brightness Falls, The Last of the Savages, Model Behavior, and The Good Life, which was described by Michiko Kakutani in The New York Times as “A real love story . . . with a sympathy and depth new to McInerney’s fiction. . . . [In] The Good Life, the boom years have come to a dead halt with 9/11, an event that rocks even his most jaded hedonists and propels his two central characters into a re-examination of their marriages, their careers and their dreams.” The sequel, Bright, Precious Days was published in August 2016. Quietly affecting. . . . Mellow, earnest, almost elegiac. Irresistible. . . with an engaging cast of characters acutely aware of how quickly their time is passing. Reading it is a guilty pleasure. It is a pleasure to see the wine world through a novelist’s playful eyes, and to feel the infectious joy he finds in great wines, places and personalities from around the world. As bracing as high-acid Riesling . 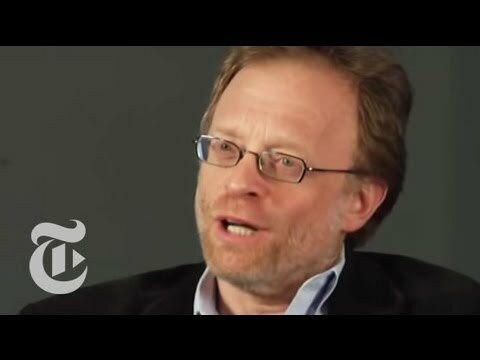 . . McInerney the novelist, with his eye for detail and smart aleck wit, is never far from the page, [and] he's able to get inside each destination and suss out what makes it interesting. Bright Lights, Big City is a brilliant and moving work—unique, refreshing, imaginatively powerful and authentically conceived. Bright Lights, Big City defined, and even determined, the mood of this whole town. Each generation needs its Manhattan novel, and many ache to write it. But it was McInerney who succeeded. "An art form of sustained intimacy. . . . A portrait of a marriage in full, its strengths and weaknesses, its betrayals and compromises. . . . Endurance, in the end, is McInerney’s theme, for both marriage and city. Battered, bruised, we’re still here, catching our breaths, holding on."